The Leiths cookery series are the most useful books to have in your kitchen. Produced by the acclaimed Leiths School of Food and Wine, they are the most authoritative, thorough and comprehensive cookbooks you can have. 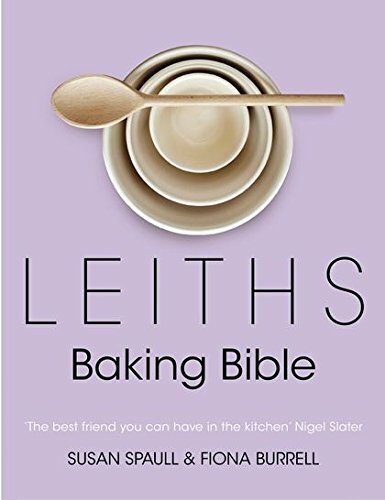 Leiths Baking Bible covers every aspect of baking from bread, pâtisserie and pastry to cakes, scones, buns, and biscuits. You will find all the classic recipes here - Profiteroles, Quiche Lorraine, Swiss Roll, Brioche- and innumerable tempting alternatives - Artichoke and Green Olive Tart, Walnut Bread, Almond Shortbread . As with all the cookbooks in the Leiths series the emphasis is on proper technique to ensure success everywhere. 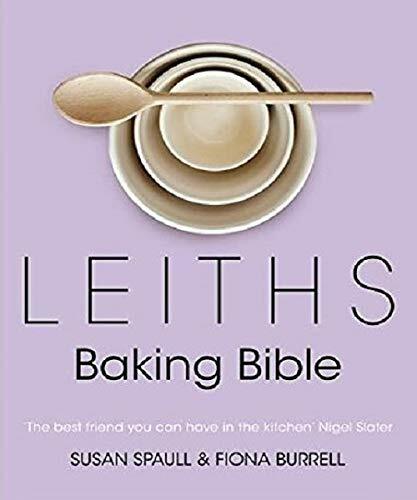 Both the ultimate reference book and a fantastic source of inspiration, Leiths Baking Bible will be the only book you'll need for home baking.